There are many strange conspiracy theories out there and one of them is the idea that our moon is man-made by some super advanced extraterrestrial race. Stranger yet, people say there are already moon bases, like the one you see above. According to UFO Sightings Daily, this building is located in Cabius Crater, the same one in which NASA purportedly bombed in 2009. Continue reading for more interesting reasons. NASA made an impact crater on the moon in 1969 so Apollo 12 space travelers could measure the ensuing seismic waves. The shock waves stunned researchers. Altogether different from any seismic phenomena recorded on Earth, the vibrations proceeded for 60 minutes and began as little waves that picked up in quality. 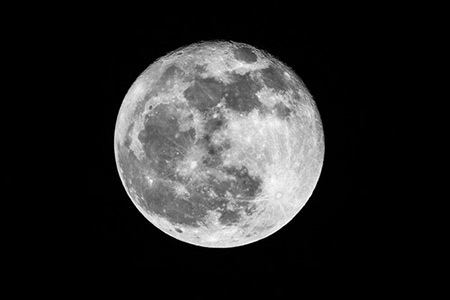 NASA astronaut Neil Armstrong described the Moon as “ringing like a bell,” leading to arguments that it must be hollow like a bell. Lunar seismology experiments since then have shown that the lunar body has shallow “moonquakes” that act differently than quaked on Earth, due to differences in texture, type and density of the planetary strata, but no evidence of any large empty space inside the body. According to The Epoch Times: “Italian physicist Lorenzo Iorio published an article in the Monthly Notices of the Royal Astronomical Society in 2011 discussing the ‘anomalous behavior’ of the moon. He said a slight change over time in the lunar orbit could not be explained within the current paradigm. 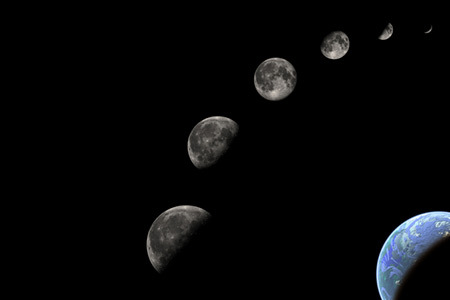 The moon’s orbit is increasing in eccentricity. Eccentricity is a measure that describes how much an orbit deviates from a perfect circle. 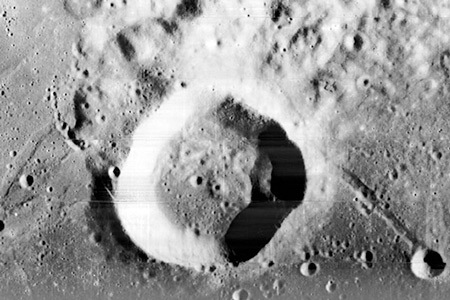 Yes, some craters on the moon are actually convex (boasts a surface that is curved or rounded outward) instead of concave (curved inward, or hollowed), which some people say is damning evidence of a rigid, man-made shell below the surface layer. When meteors hit a planetary body like the moon, one would expect them to make concave craters. Believe it or not, similar numbers come up when looking at measurements related to the moon, sun, and Earth. 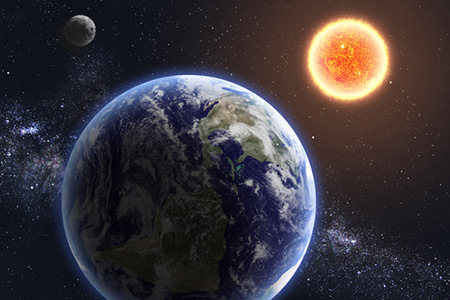 The diameter of the sun is about 400 times the diameter of the moon; the moon is also about 400 times closer to Earth than the sun. 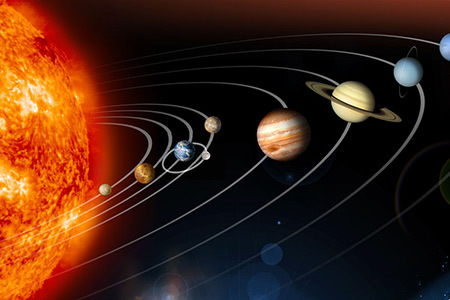 That’s not all, the diameter of the sun is about 108 times the diameter of the Earth; the distance between the Earth and the sun is about 108 times the diameter of the sun.